& Break Out of the Loops FAST! Sign up to receive the Recording! 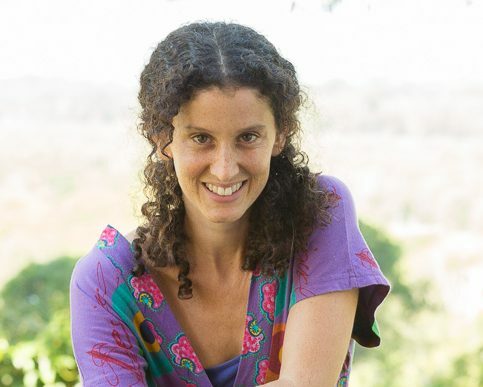 Efrat Wolfson is a Conflict Transformation facilitator, originally from Israel, and the Developer of The Conscious Couples Formula. 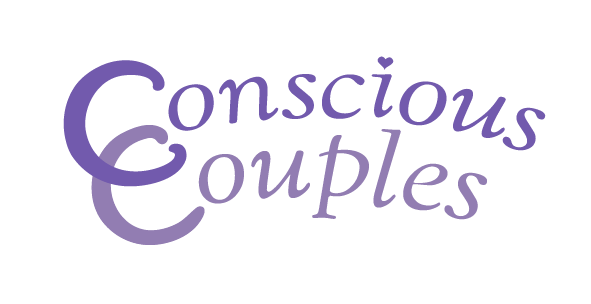 Efrat supports Couples worldwide to build loving, connected, turned-on relationships, using advanced tools & skills of Deep Self Discovery. Efrat has been travelling deeply with Conflicts both professionally and personally for more than a decade and she shares her personal journey with you on all her trainings as well. Efrat now lives in Australia with her gorgeous partner and two children, who provide her with daily opportunities to practice the skills she teaches!